lemonade lists: I support her life decisions. 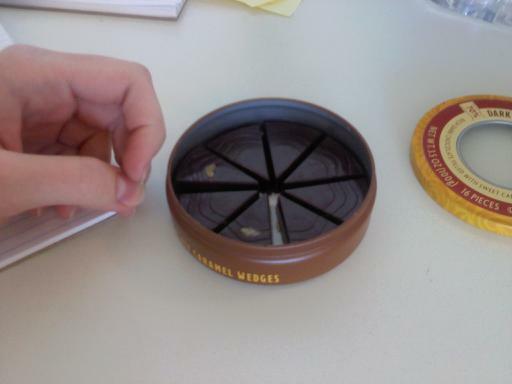 Russian Rachel: I totally bought a tin of chocolate at lunch, and I'm eating it like a side dish. This is my life and I'm damn proud of it.